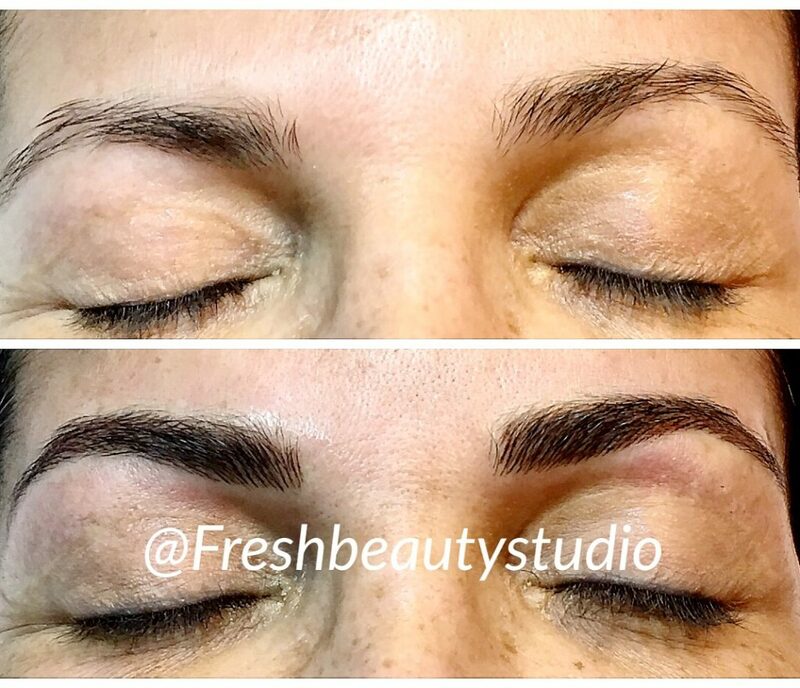 Welcome to Fresh Beauty studio Florida Ink where Nikol the owner and creator is redefining what permanent makeup Fort Lauderdale looks like. 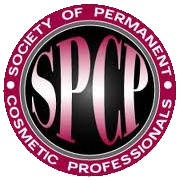 “I feel there is a big misunderstanding of what permanent makeup really is, it’s not about getting a “tattoo” on your face its about looking natural with defined features that look enhanced and beautiful” Nikol is a licensed esthetician since 2000, certified permanent makeup artist in Fort Lauderdale, member of the Society of Permanent Cosmetic Professionals (SPCP) and has successfully completed as required by the State all communicable diseases and bloodborne pathogens tests. Nikol studied at the IIPC in Los Angeles in a one-to-one intensive class with Susan Church the owner and renown permanent makeup artist at The International Institute of Permanent Cosmetics. Nikol wanted to give women the opportunity to have beautiful brows, perfect eyeliner and natural looking lips using permanent makeup Florida but not looking overly done or scary. 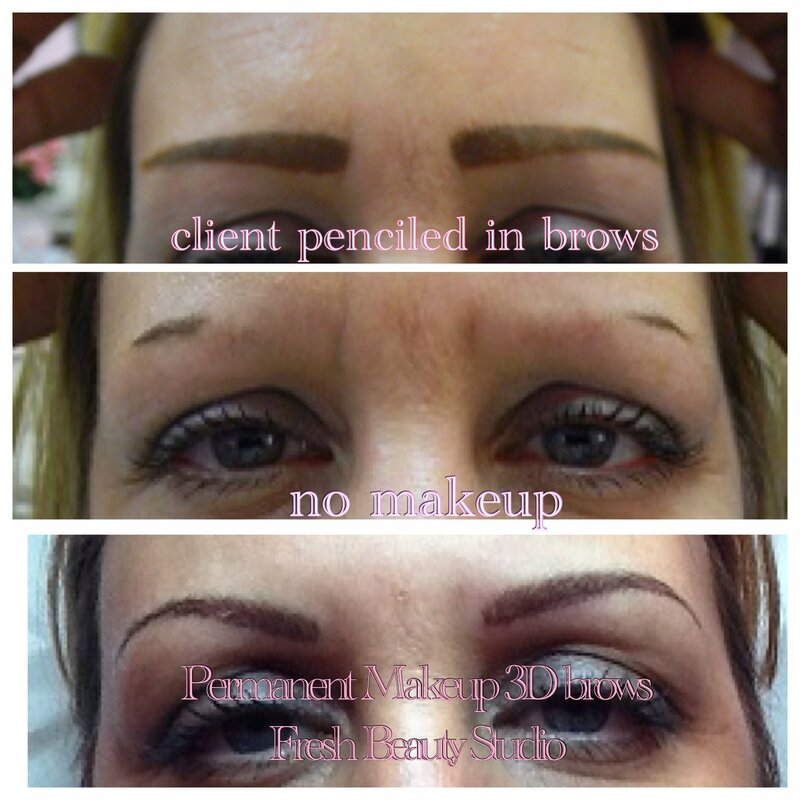 **YOU CAN NOT HAVE BOTOX 4 WEEKS PRIOR TO YOUR PERMANENT MAKEUP OR 4 WEEKS AFTER. PLEASE BE AWARE OF THIS WHEN BOOKING YOUR APPOINTMENT. **Prices can change without notice. Corrective Brows are on a case by case bases see below. Please note: If you have existing pigment from another technician that is needing corrective work or color you must first book a consultation with Nikol. Nikol follows strict OSHA and CDC guidelines. 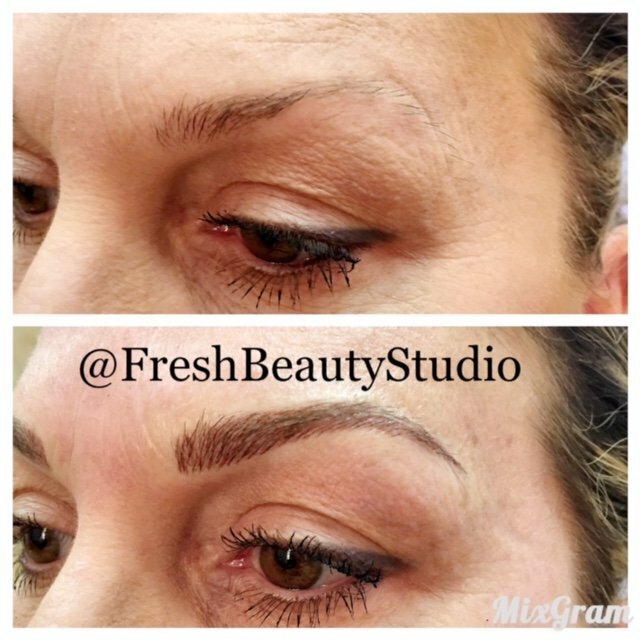 Fresh Beauty Studio Florida only uses sterile needles, tips, casings and applicators which are all single use and disposed of after each client. Please do your research and make sure your technician has all their licenses/certifications from Blood-borne pathogens, Bio Hazard, Tattoo license and is a Certified Permanent Makeup Artist in Florida. To see samples of Nikol’s work, please go to our portfolio.